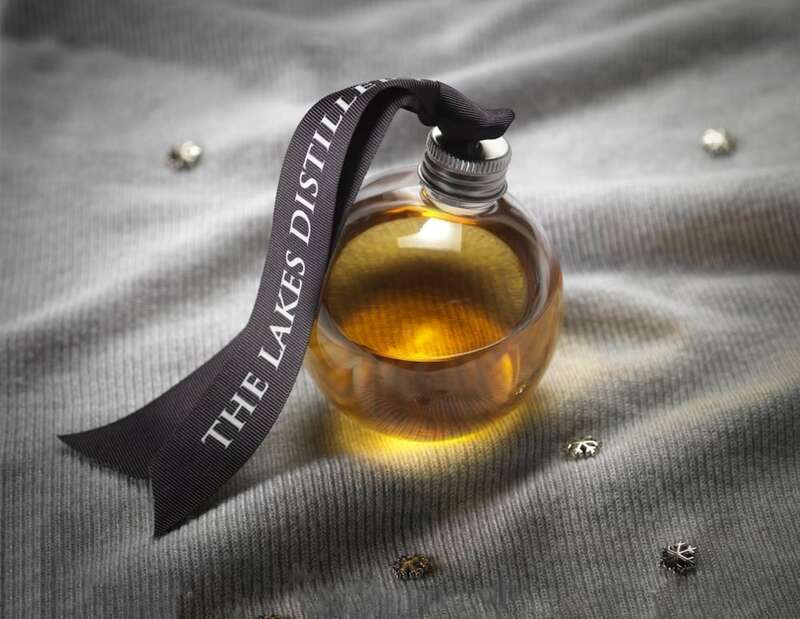 Give the gift they actually want with the Master of Malt ONE Bauble Whiskey Ornaments. These ornaments look delightful on your tree. 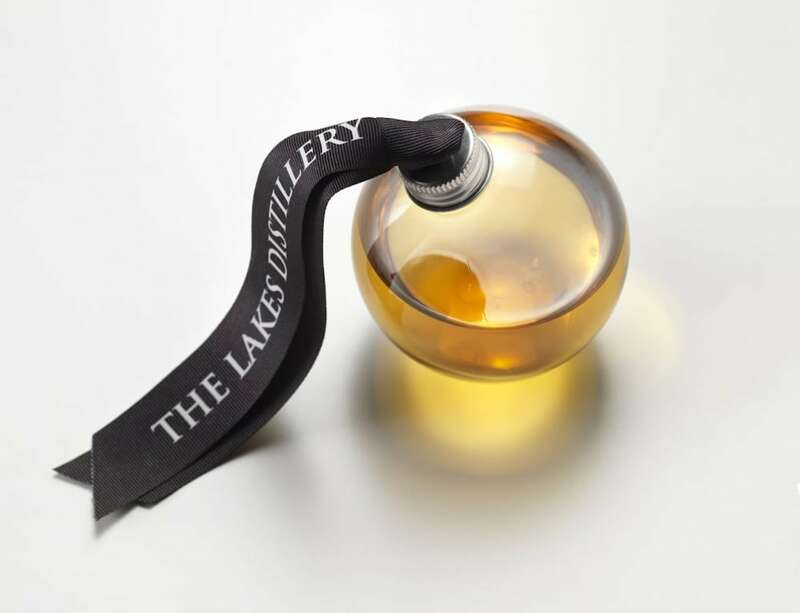 Give the gift they actually want with the Master of Malt ONE Bauble Whiskey Ornaments. These ornaments look delightful on your tree and throughout your home. However, they do have a cheeky side. 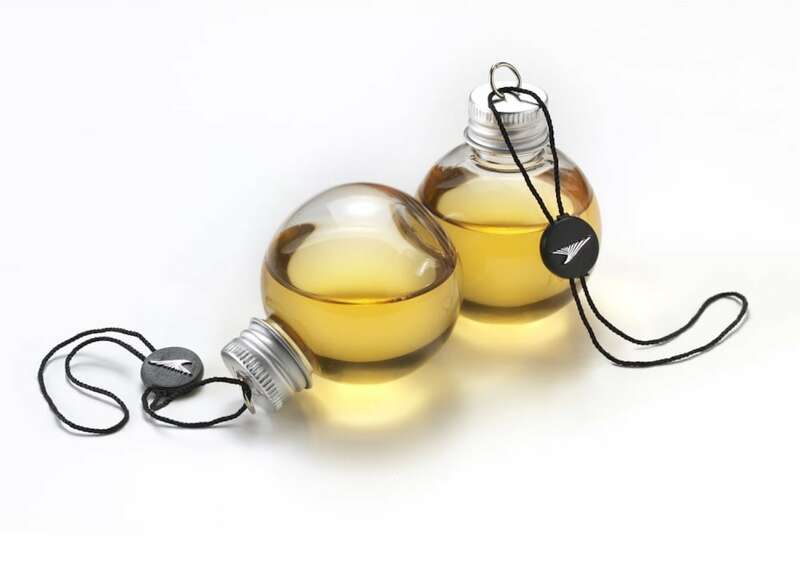 Unlike traditional ornaments, these are actually filled with your favorite tipple. 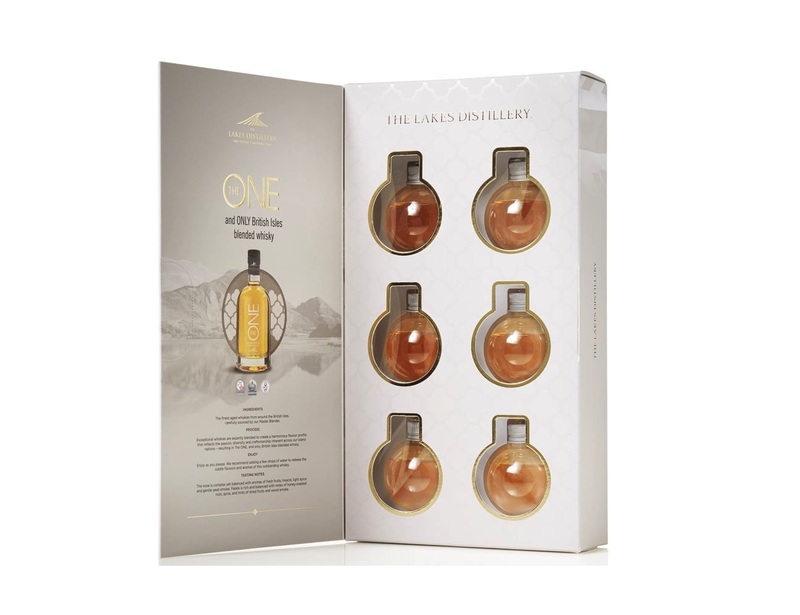 Each of the ONE Baubles holds 5cl of delicious the ONE blend of whiskey direct from the British Isles. 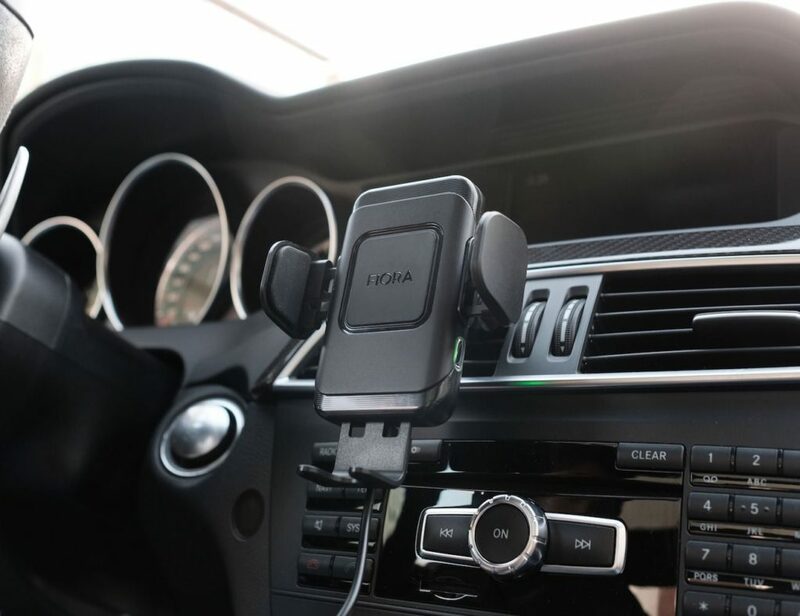 The set comes with six ornaments so you can truly decorate in style. 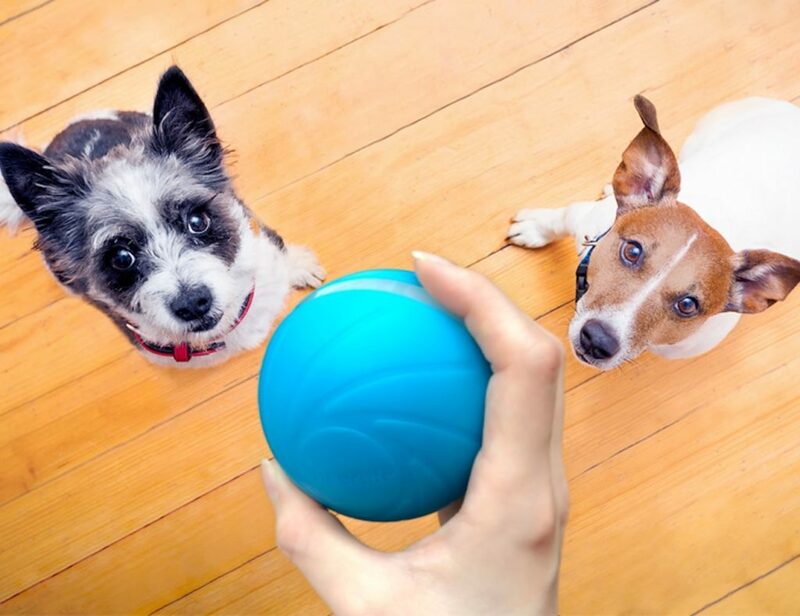 In addition, the baubles use a hard plastic construction. With this, the ornaments aren’t too heavy and won’t weigh down your tree. 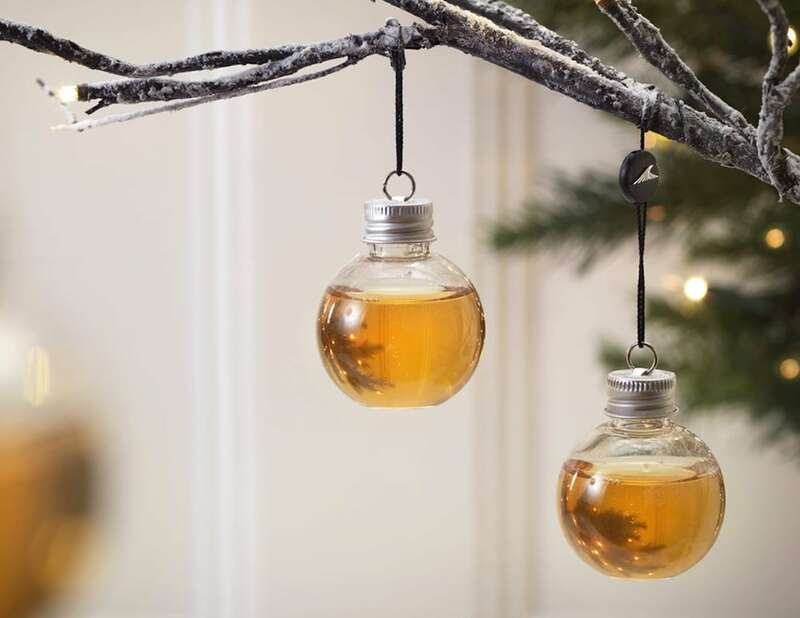 At the top of each bauble is a screw top so you can sneak a sip of your tipple whenever the mood strikes. Or, you can turn them into an advent of sorts to thoroughly enjoy every last drop.